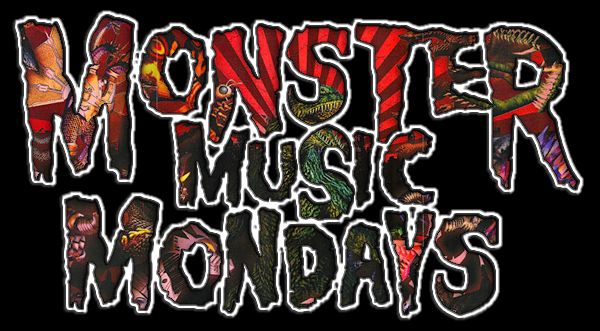 And another Monster Music Monday rears its tremendous head! I’m totally wiped out this morning, but you can still tune into Monster Music Monday today; it’s filled to the brim with awesome kaiju-related tunes, trailers and audio goodness streaming directly from the Kaijucast HQ! Or if you need to, you can stream it directly to your browser here. Be warned, though… I’ll have the stream up and running until around 6pm when I need to take over the internet waves here at the HQ to connect with an interviewee.